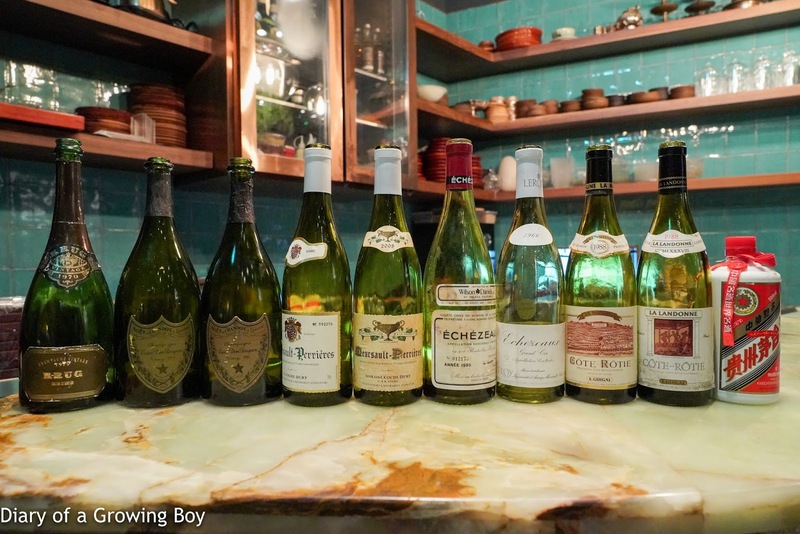 Drinks at Le Quinze Vins. 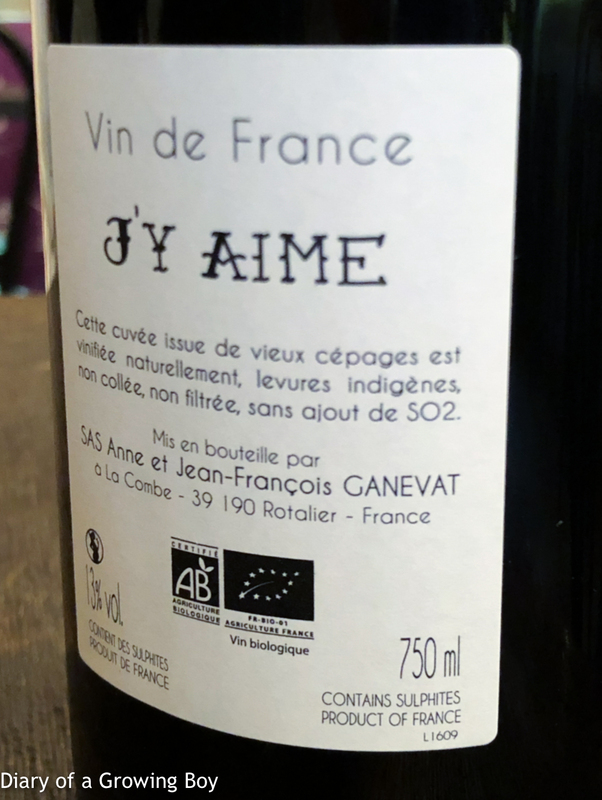 Anne et François Ganevat J'Y Aime - first whiff showed much more metallic notes than expected, mineral, kinda ripe fruit, almost jammy, and a little sharp. Wine dinner at Uwe hosted by Sotheby's. 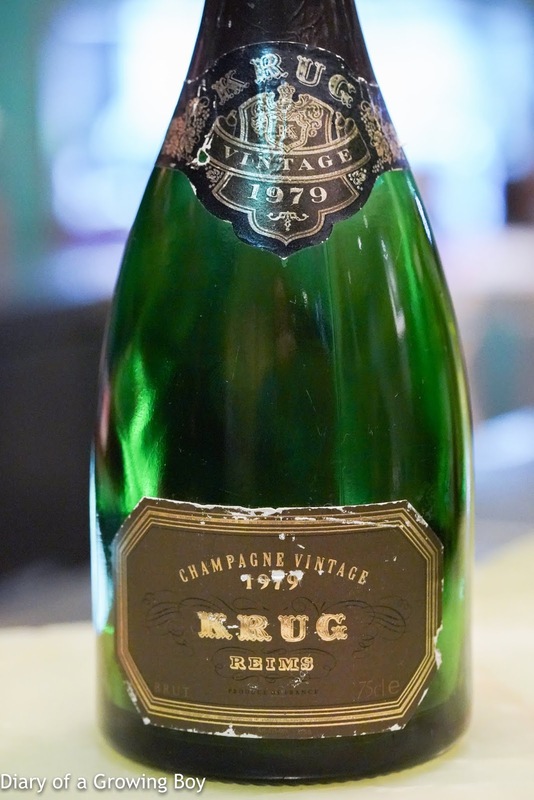 1979 Krug - beautiful. Sweet and caramelized with some Chinese licorice, also coconut butter along with some salty plum. 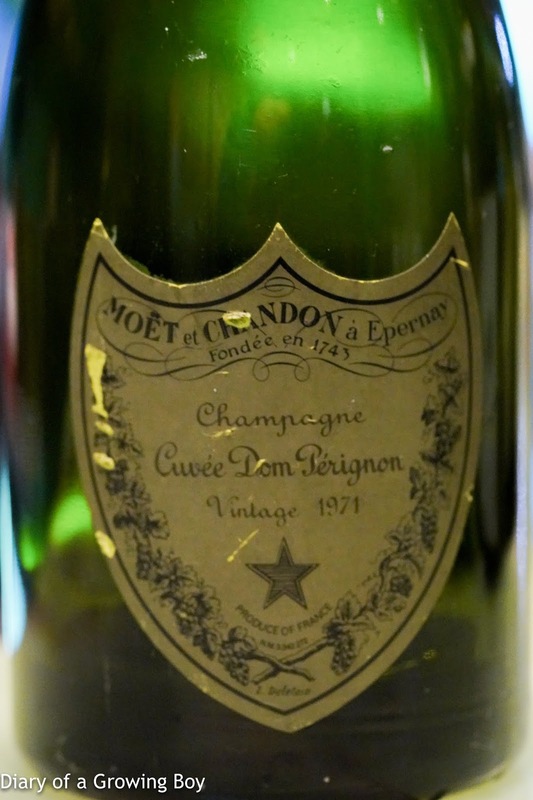 1971 Moët et Chandon Cuvée Dom Pérignon - savory and mineral, initially almost not 'clean', but fresher and more lively with more acidity. Second pour showed more nutty notes. Two hours later more Chinese licorice and some marmalade. So caramelized and sweet. 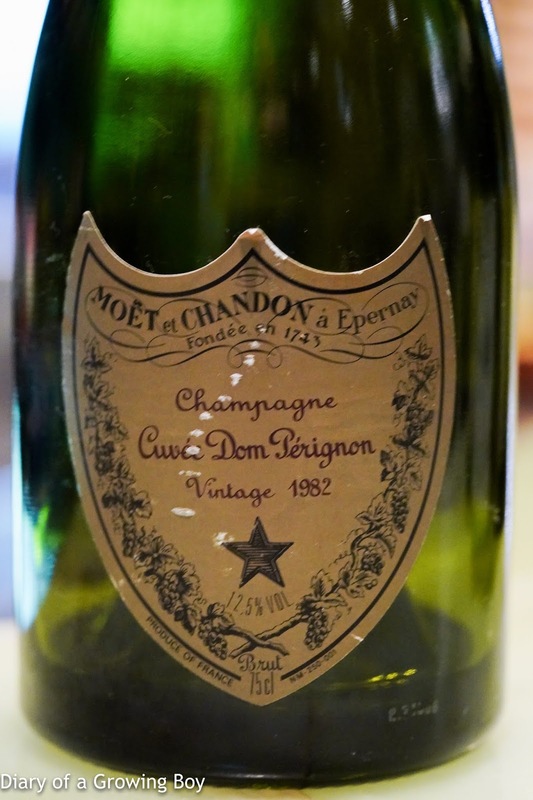 1982 Moët et Chandon Cuvée Dom Pérignon - much more toasty and nutty, very lovely. 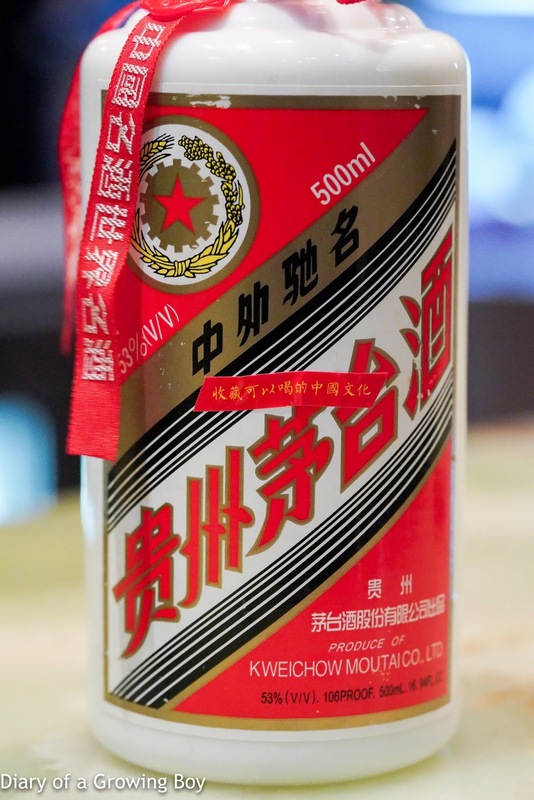 Second pour showed more acidity, a little Chinese licorice, marmalade. More than 3 hours later this was still very beautiful, and dominated by marmalade. 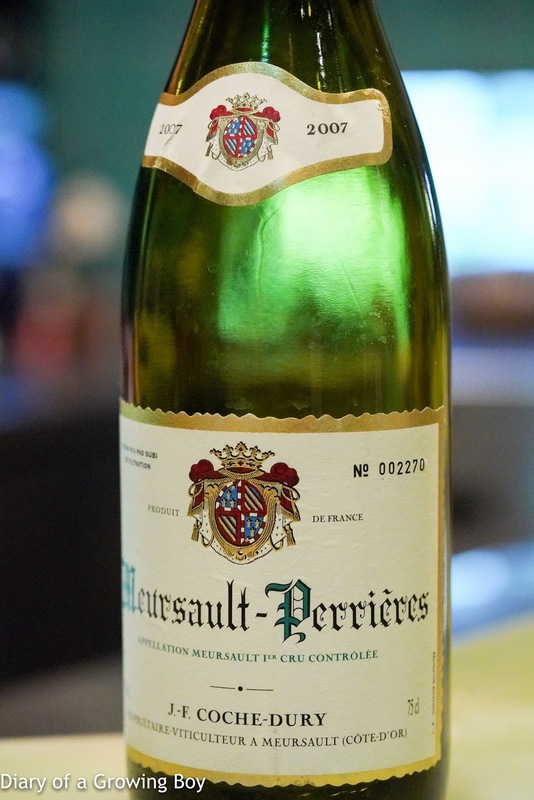 2007 Coche-Dury Meursault 1er Cru Perrières - nice and lean on the nose, a little plastic and pungent, but ripe and rounded on the palate, with citrus notes. 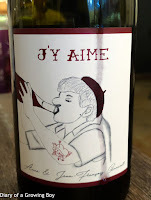 Lively and fresh but not too young, has some maturity to it. 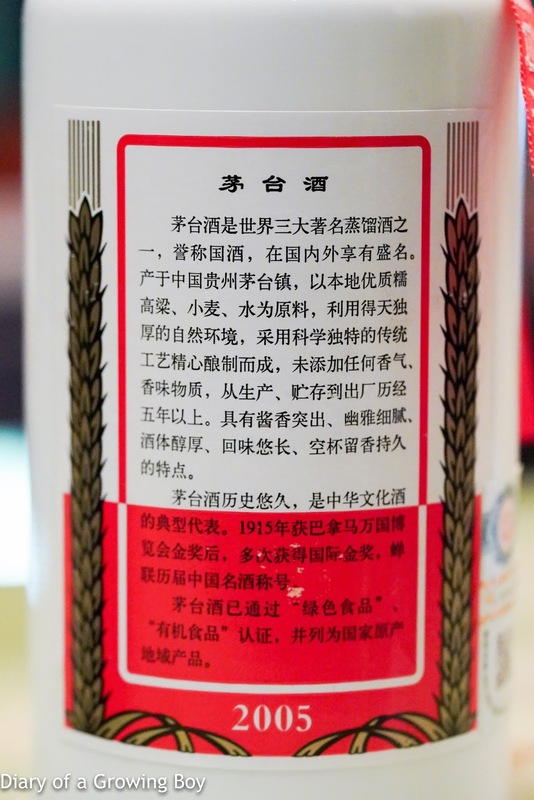 After a few minutes toasty notes started to show, and the ripeness on the palate began to emerge after warming up a little in glass. 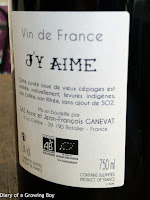 This was clearly the better wine of the pair tonight as it was more voluptuous. Second pour was colder, but more ripeness on the palate along with some bitterness. 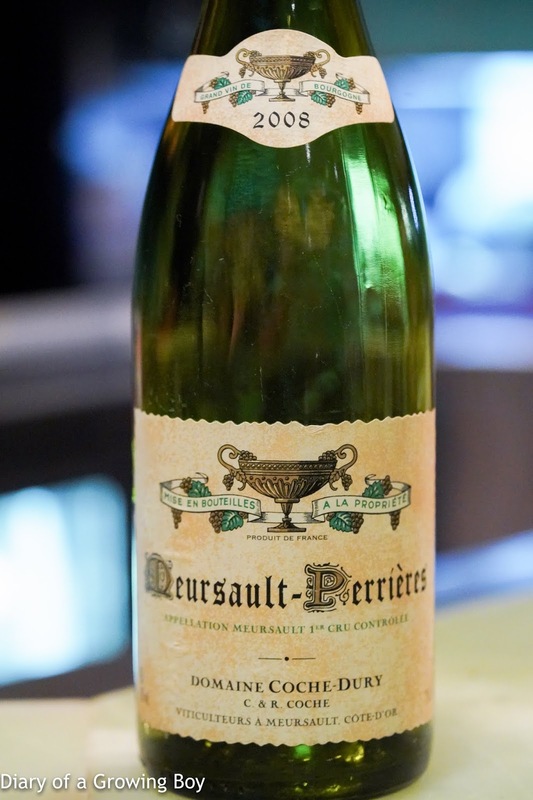 2008 Coche-Dury Meursault 1er Cru Perrières - more ripe than expected, with a little toastiness but otherwise the nose was mostly shut. Later on the nose was almost dusty and chalky. Second pour showed some beeswax and ripeness on the palate. 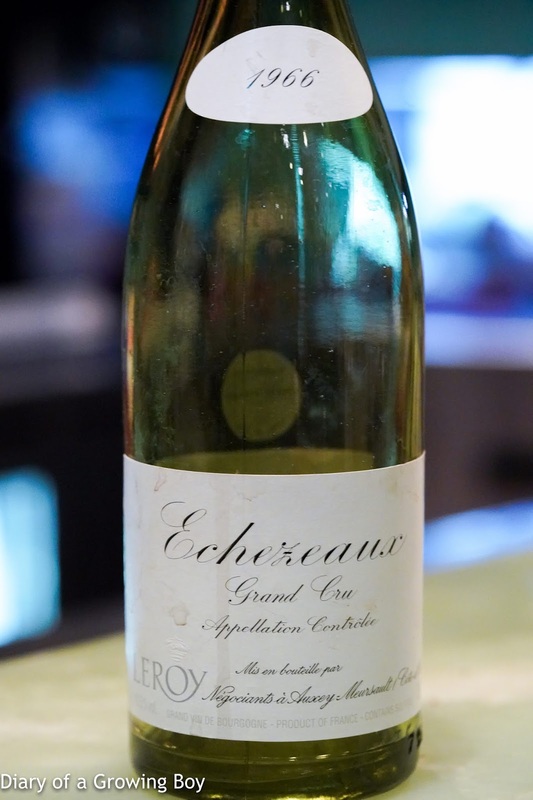 1985 DRC Echézeaux - beautiful, floral, elegant, with lovely fruit, and leather notes. Served slightly too warm for my taste, but this made me so, so happy. 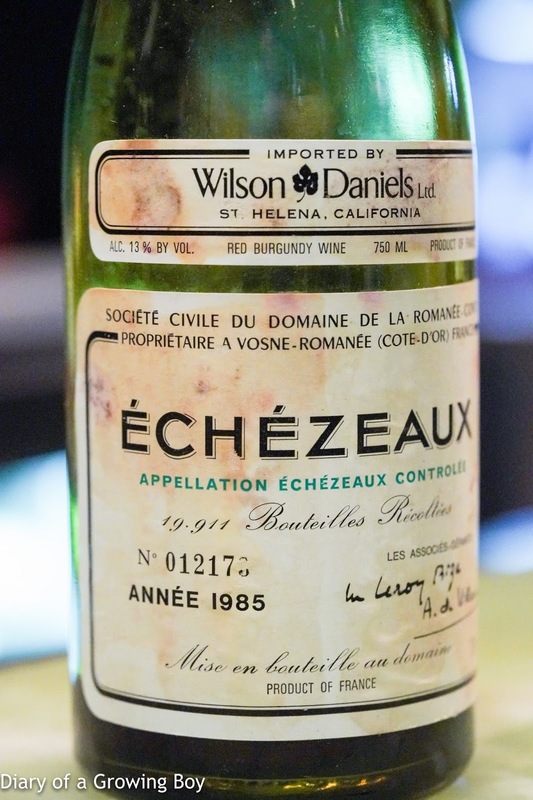 1966 Maison Leroy Echezeaux - more leather and animal notes, with a whiff of toasty oak. A bit of nice fruit here, too. 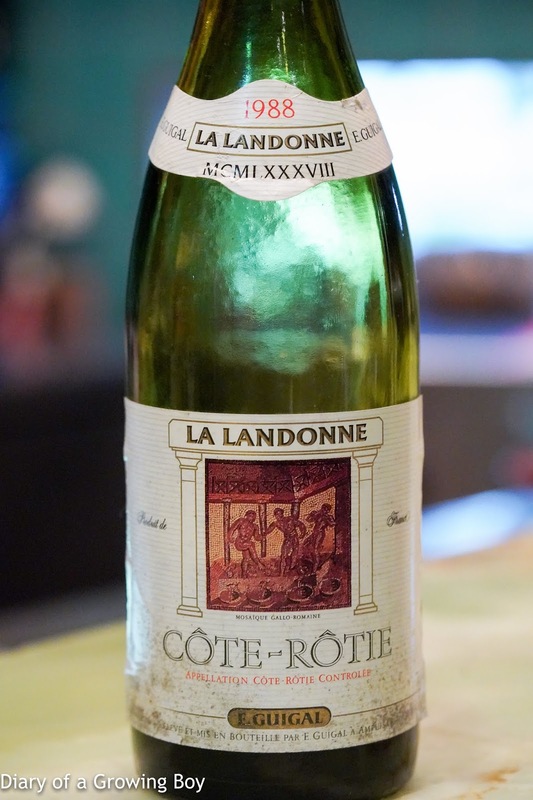 1988 Guigal La Landonne - green pepper, a little bit animal, a light hint of medicinal notes, and certainly more tannic. 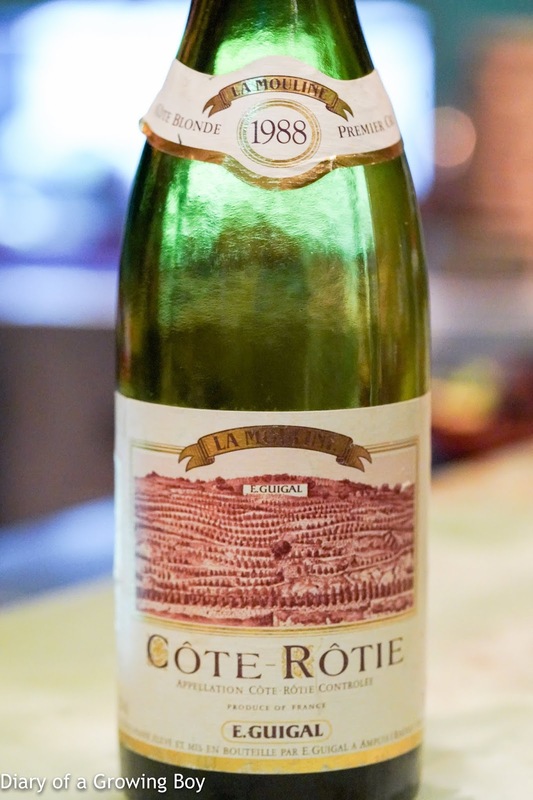 1988 Guigal La Mouline - initially the nose was very dusty and not clean at all, but got better after I changed to a different glass. 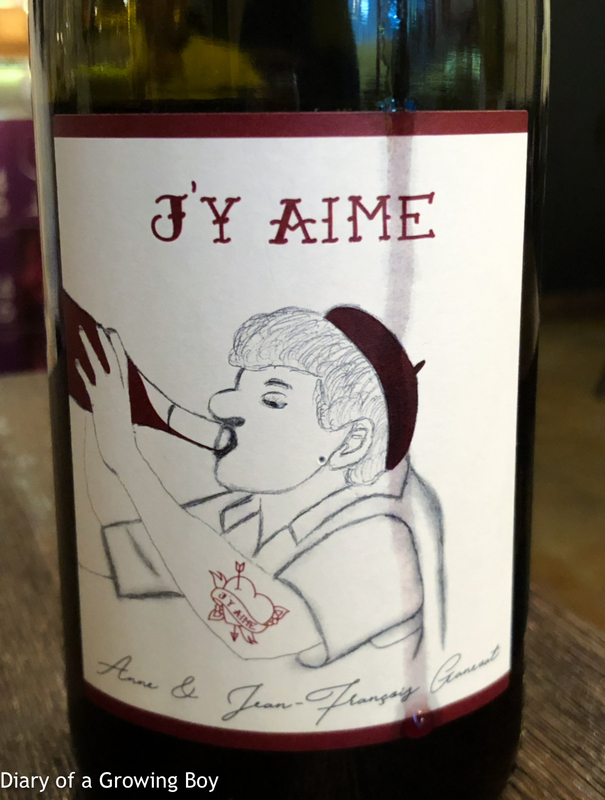 More toasty and animal than I expected, and a lot more muscular, but still more open than the Landonne. Second pour was much more open and a lot better.